Finally in First: Want to see our newest design? 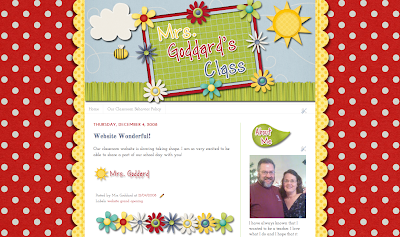 Here is the custom blog design we installed today for Mrs. Goddard's Class. You can click on the picture to see it in action. Bright and happy, don't ya think?